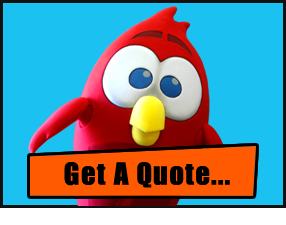 Engage and Entertain Your Audience With A Mascot! 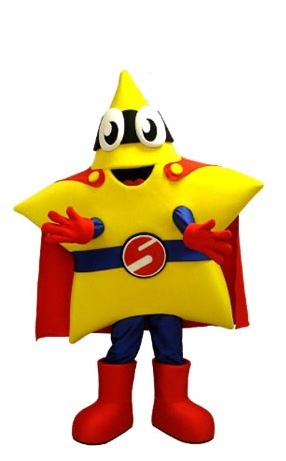 Custom mascot costumes stand out and they're great for marketing and promotions. 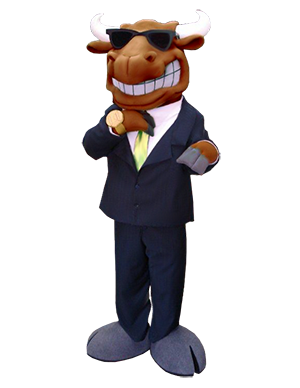 There are many different types of mascots to choose from and there are many ways to set up a professional mascot program. We all know that mascots can provide a memorable experience for everyone who crosses their path. Children want to hug them, and even adults like to have their picture taken with them. And if you’ve ever been to a hockey or football game where the crowd went wild during intermission, you’ve experienced the power of a mascot. Whether it’s at your favourite sports game, a trade show, fundraising event, or even a photo or commercial shoot, mascots have the power to entertain and engage their audiences, giving personality to your brand and building a stronger connection with your customer. All this while adding an element of fun and excitement difficult to achieve without them! 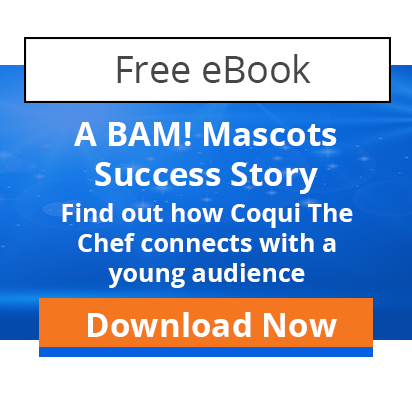 If you want to build a connection with your audience, increase competitive spirit or engagement, and improve your organization’s presence and long-term recognition, a mascot is right for you. 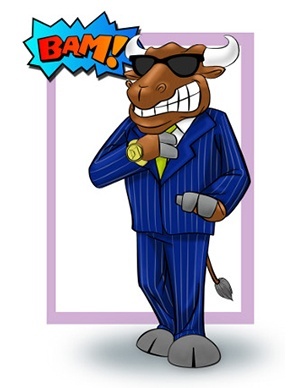 Mascot marketing is a timeless addition to your organization's promotional program and can even give you a competitive advantage in the digital landscape ... because they look so good on social media! You’ll get noticed and build engagement, simply by giving a “friendly face” to your brand and check our many galleries of pictures - starting with our BAM Mascots In Action photo gallery!